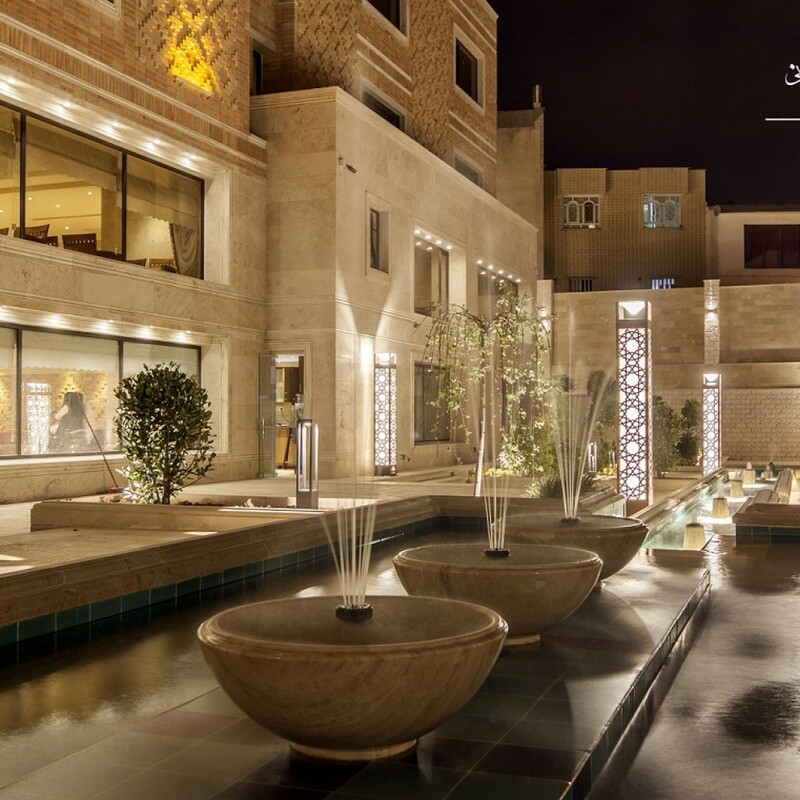 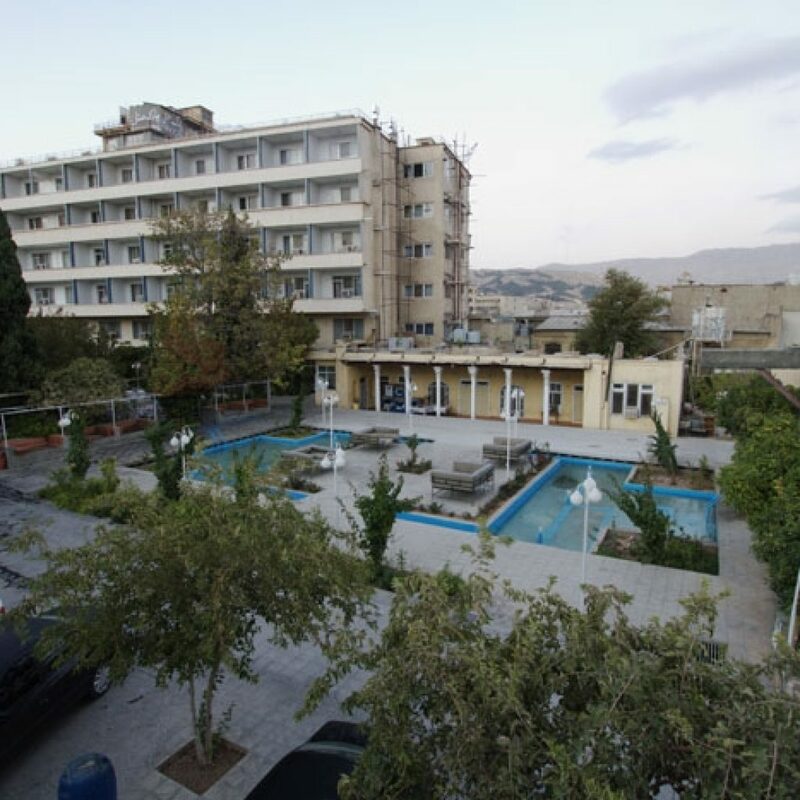 Parsian hotel is a 4 star hotel in historic city of Shiraz which is situated in central part of this beautiful city. 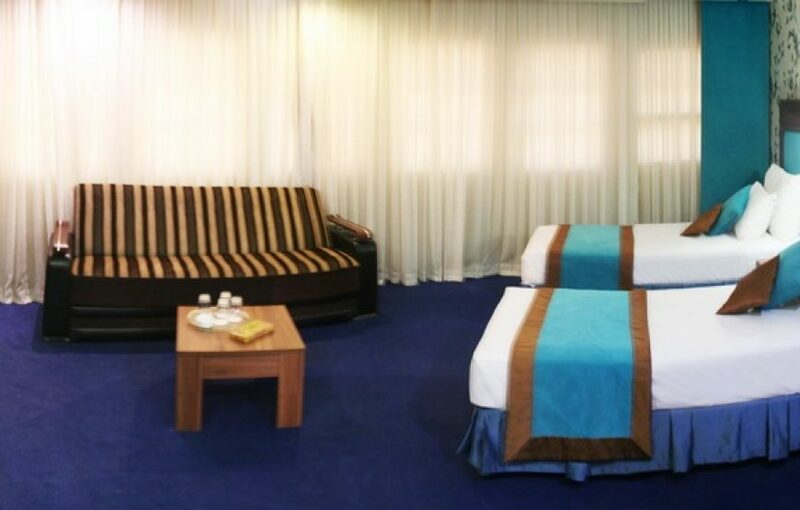 Hotel has been exploited in 1992 AD and it is one of the international Parsian hotel groups. 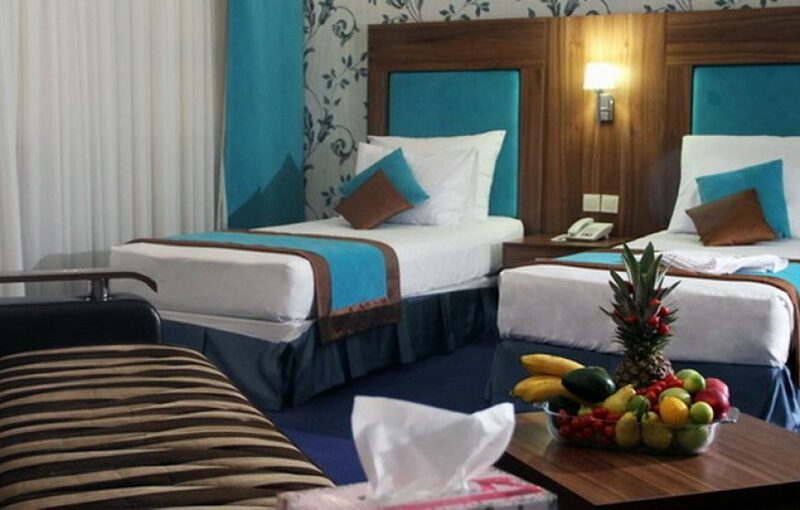 This hotel has 61 accommodated units with appropriate services. 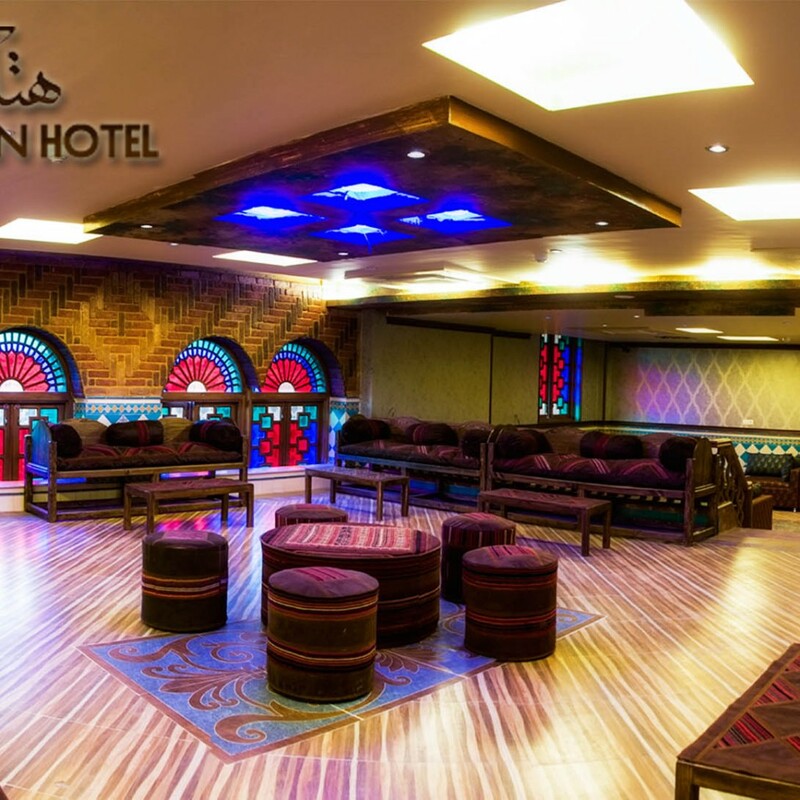 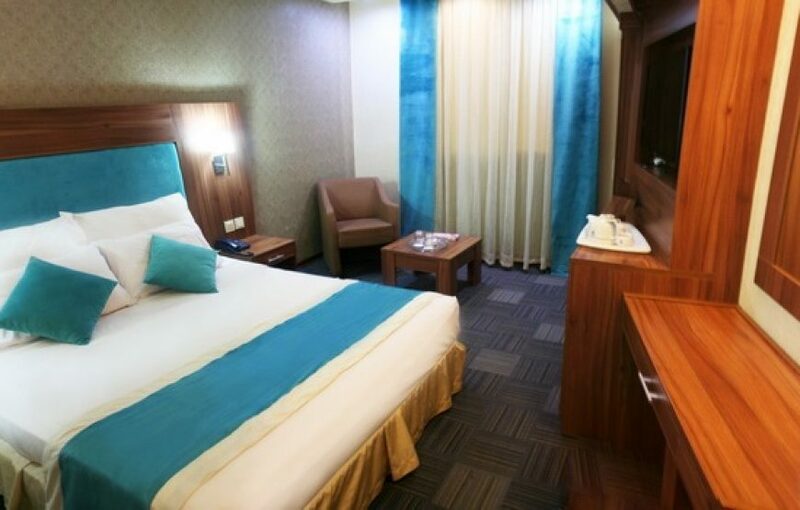 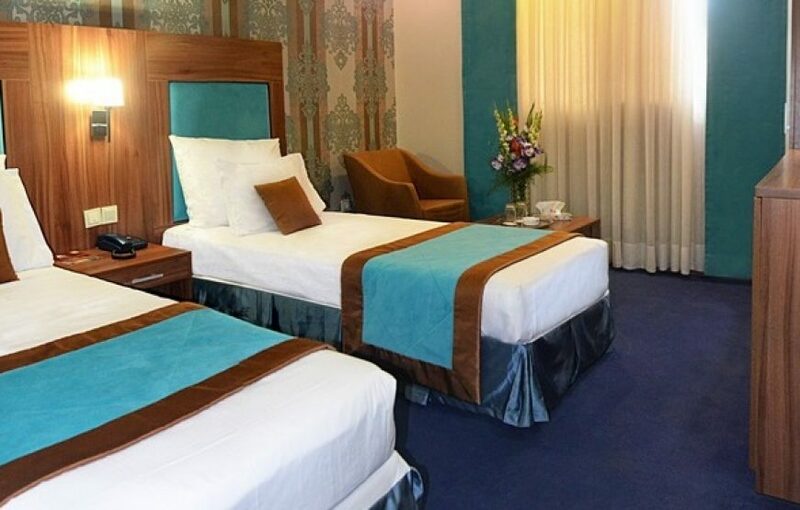 It has different facilities such as Pardis and Naranjestan restaurant which serves all kinds of Iranian, foreign and local foods, other facilities of this hotel are meeting and conferences saloons. 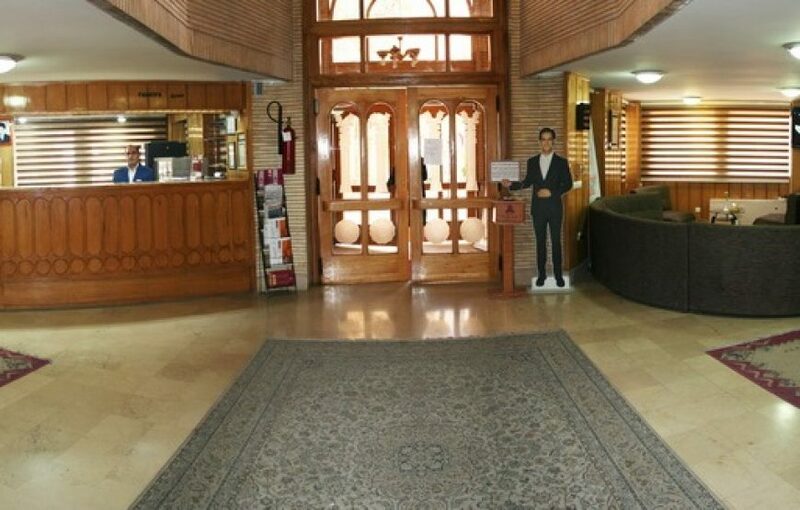 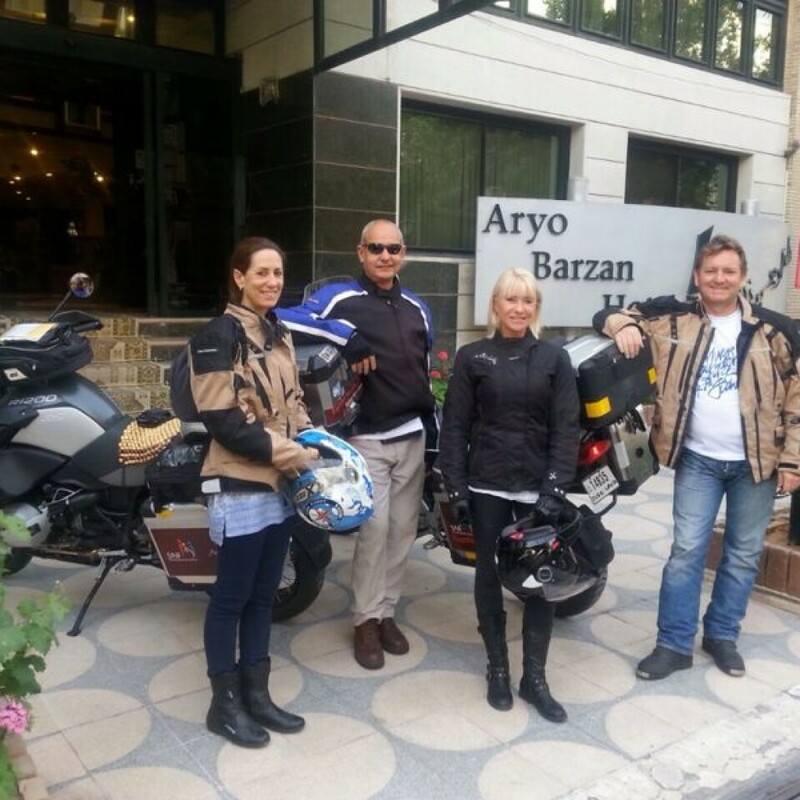 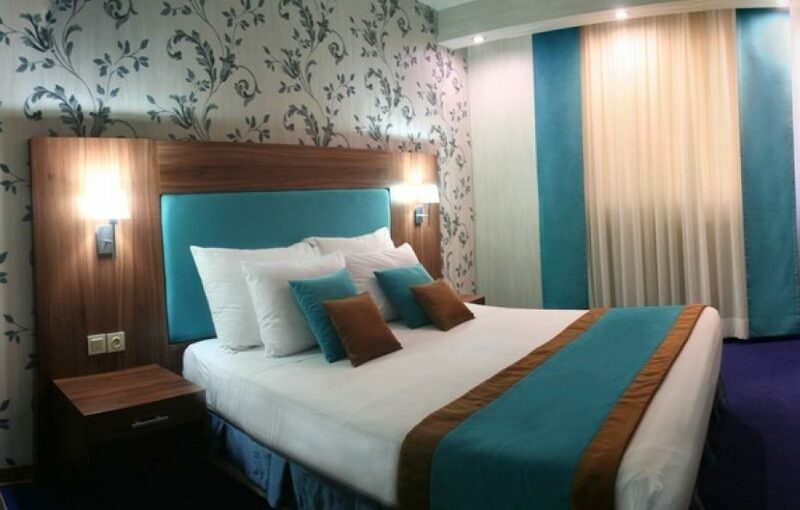 Hotel is also near the touristic places of Shiraz city.